Home delivery is something that Miss K and I don’t normally use because we tend to eat out in the CBD whenever possible. A few weeks ago however we were contacted by Menulog, the largest online restaurant ordering website in Australia to provide a review of the ordering services that they offer, the system has been adopted by a vast number of restaurants in Sydney including over a dozen in my local area alone. 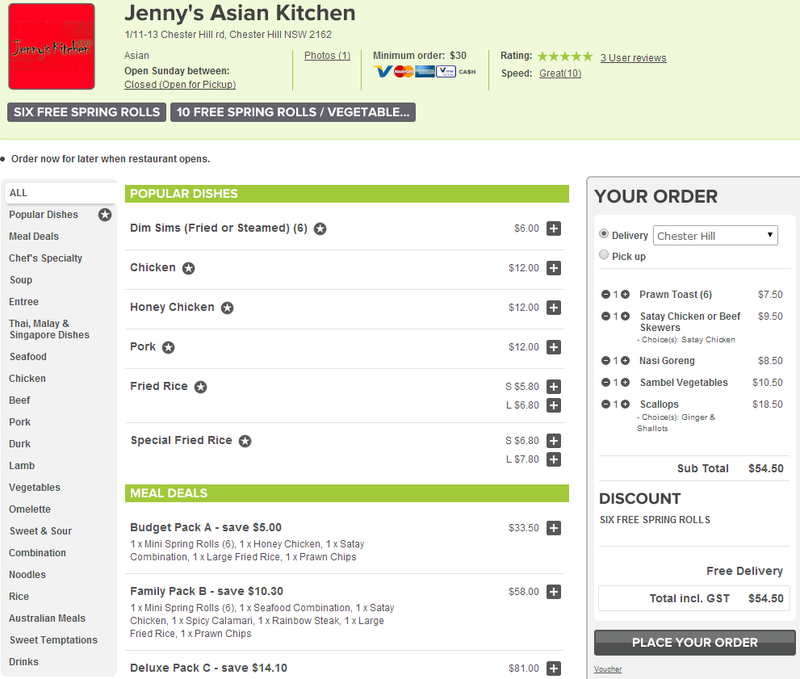 The ordering process itself is quite simple and straightforward, we went to the local page for my suburb Chester Hill Food Delivery and picked one of the Asian Takeaway Restaurants in the area named Jennys Asian Kitchen which had recently opened and picked out the dishes that I wanted, after completing the order I received an email confirmation and the food arrived around 40 minutes later! Forgive me for the horrible plating, the food originally came in takeaway containers and I tried my best to keep them presentable 🙂 Luckily the dishes were mostly Asian stir fry style dishes so plating them is relatively easy, the scallops were my favourite dish of the lot because they were very tender and smothered in a smooth ginger and shallot sauce which was really flavoursome. 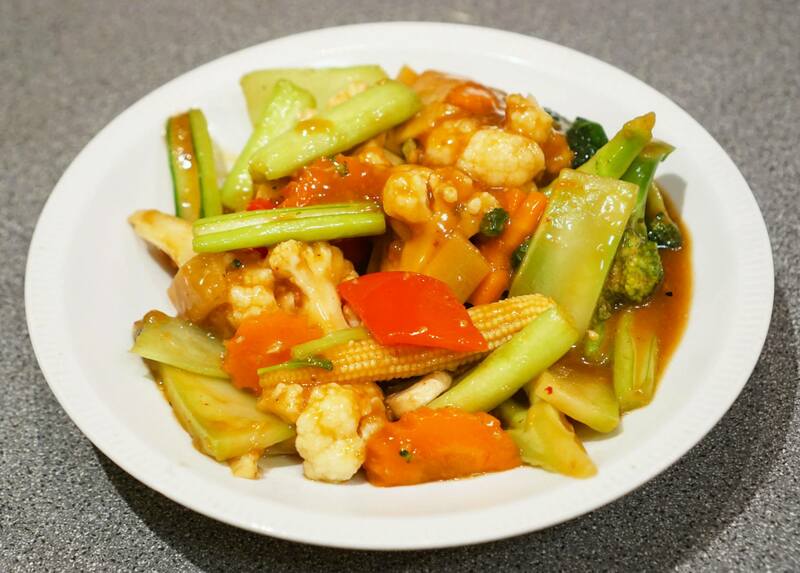 The other dishes that ended up being part of the final order were mostly Malaysian, the sambal vegetables were also quite good as they were cooked in a tangy and spicy sauce. 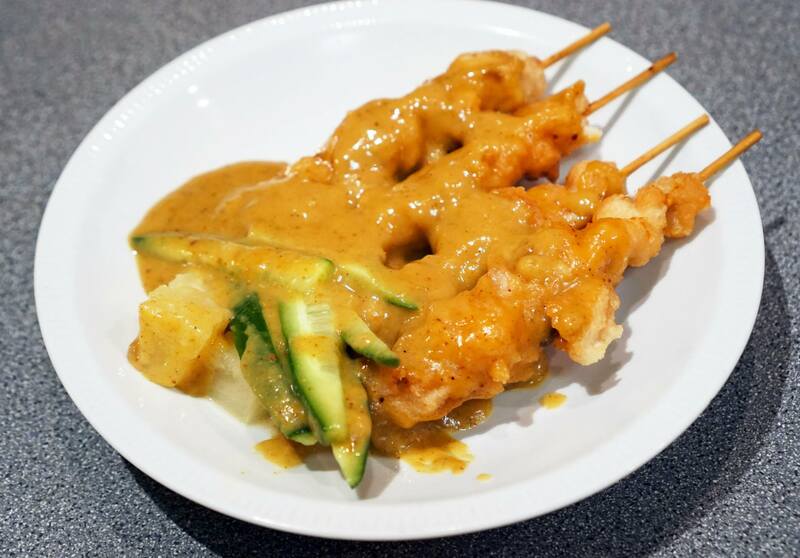 The satay chicken on the other hand were quite average but they were still as popular as ever because lets face it, how many people do you know that don’t like satay chicken in any form? I wasn’t quite sure what entrees to get but since the prawn crackers and spring rolls were complimentary due to a restasurant discount I decided to go with the prawn toast. I have to admit my standards of prawn toast were raised unreasonably high by the dish I had at Ms Gs but I definitely can’t complain because it’s as good as any stock standard prawn toast from a suburban Chinese takeaway. 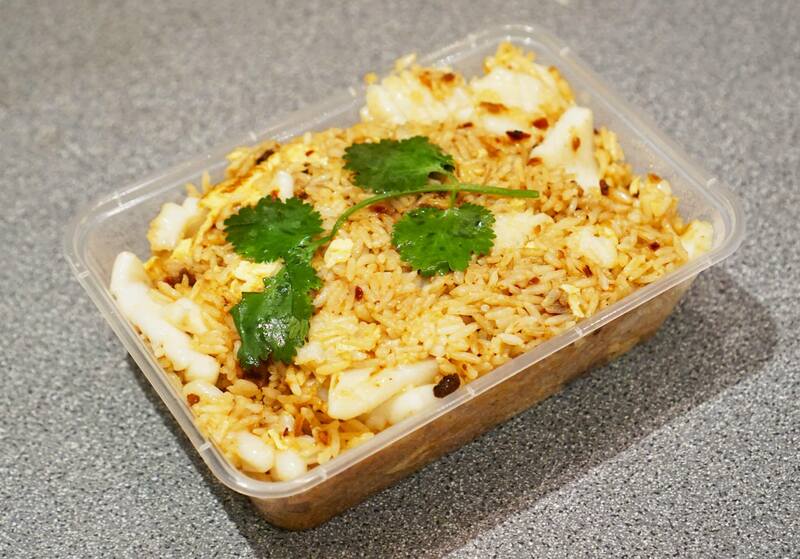 To accompany all the dishes we decided to get a serving of Nasi Goreng which was quite a nice side to accompany the main dishes and consisted of a very decent serving of squid. 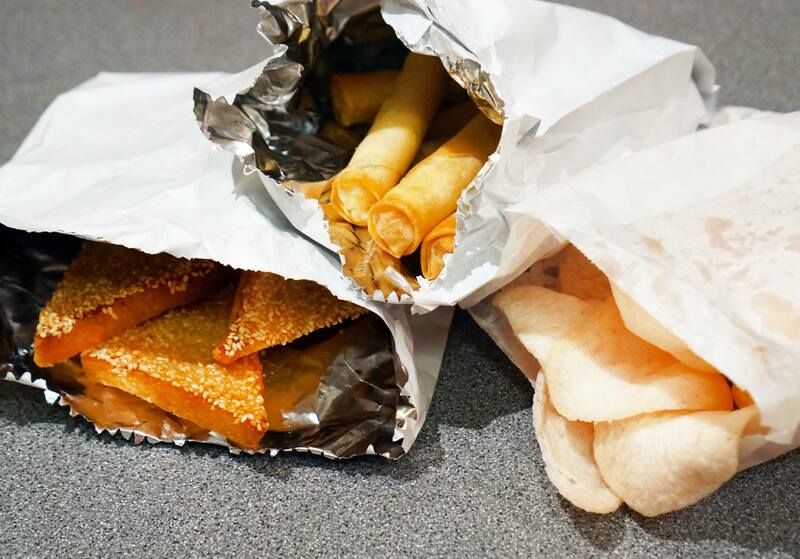 I suppose the reason that I don’t eat out at local takeaways is because of the quality of the food in general, my family order quite often however as they find it very convenient and that’s totally understandable. 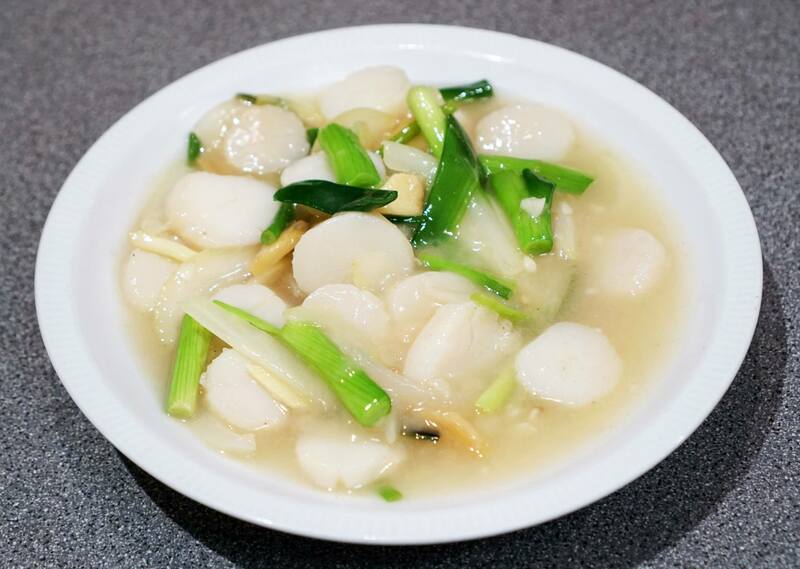 The dishes at Jennys Asian Kitchen were relatively good compared to the other restaurants in the area so I would visit if I was in need of a quick local feed (they’re just up the road!). Mr C dined courtesy of Menulog. All views and opinions expressed are my own. You did well with the plating! And free prawn toast is a definite win!